I love a big buki brush and this one has a unique waved brush head that moves with the curves of the face to help define cheekbones when contouring. The curved handle also means you keep complete control while applying your makeup. 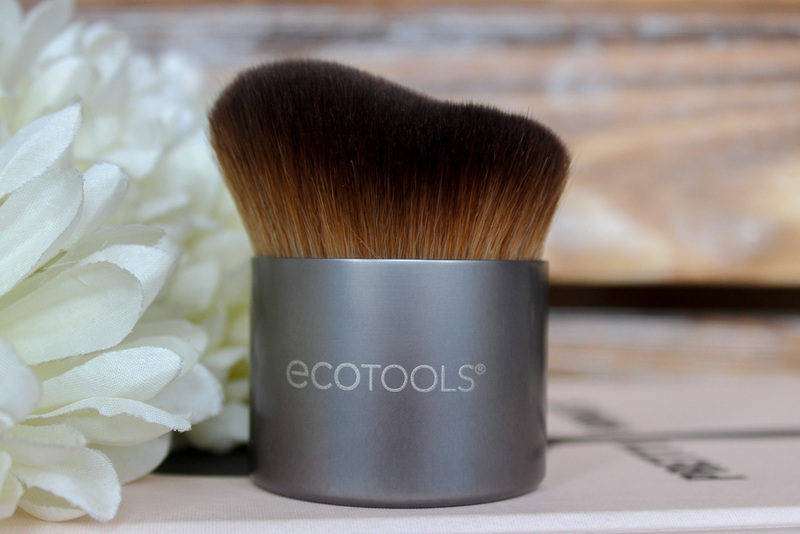 Don't let the size fool you, it's perfect for contour and bronzing products. The bronze buki is perfect for an all over bronzer application. The long, soft bristles pick up the ideal amount of bronzer to dust over skin for a summer bronzed look. Smaller than the sculpt buki but still with a curved handle for expert application. It's great for swirling into my huge Clarins Bronzer. Now I love a foundation brush and have more than I need but this is a little gem, I'll tell ya. The brush is designed using 100,000 bristles to help give the most perfect full coverage finish. I love using it with The Oridinary's Coverage foundation and it does the job. The handle is made from bamboo and is just the right weight, I love that it slims down to the end too. It's just a great all rounder. 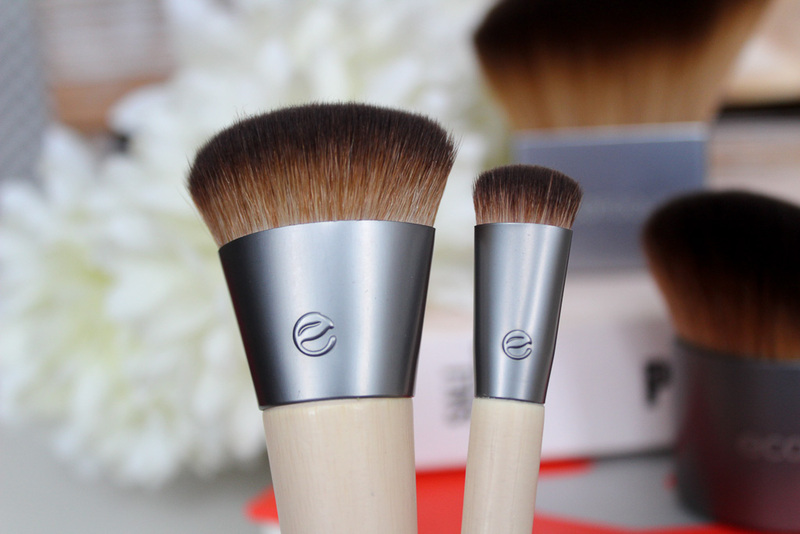 The shadow brush is made in more or less the same way as the complexion brush. The shadow brush is designed with 25,000 bristles to help create eye looks in less time thanks to its density. You just glide across the lid with your chosen shadow and you're done. I love using it under my lower lash line to smudge out liner too. The four brushes here are just some of what is new. There is so much more to choose from on the website or have a little look next time you're picking up your Boots meal deal. What are your favourite brush brands? Loving the look of the big sculpting brush! Oh wow they look so good! I tend not to go for Buki brushes simply because I cannot store them in my brush pot with my others. 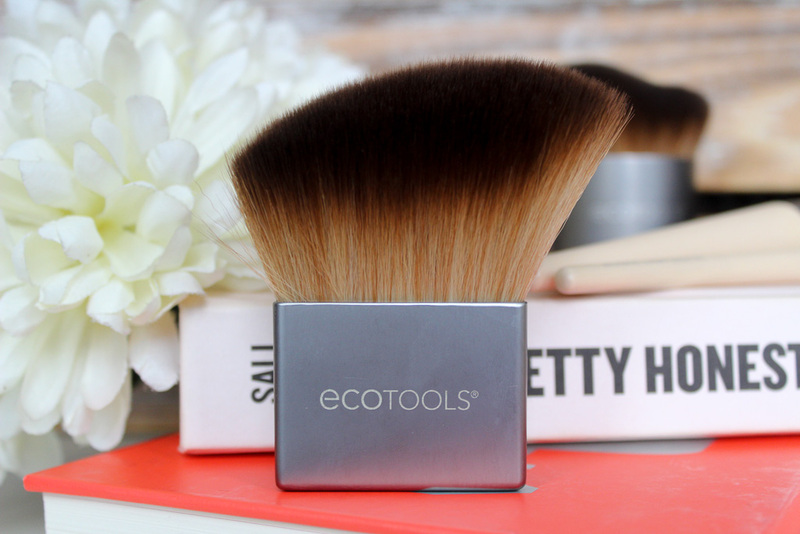 I've never tried Ecotools brushes myself but these look wonderful! That big sculpting brush looks amazing!! I love kabuki brushes. They look fab! 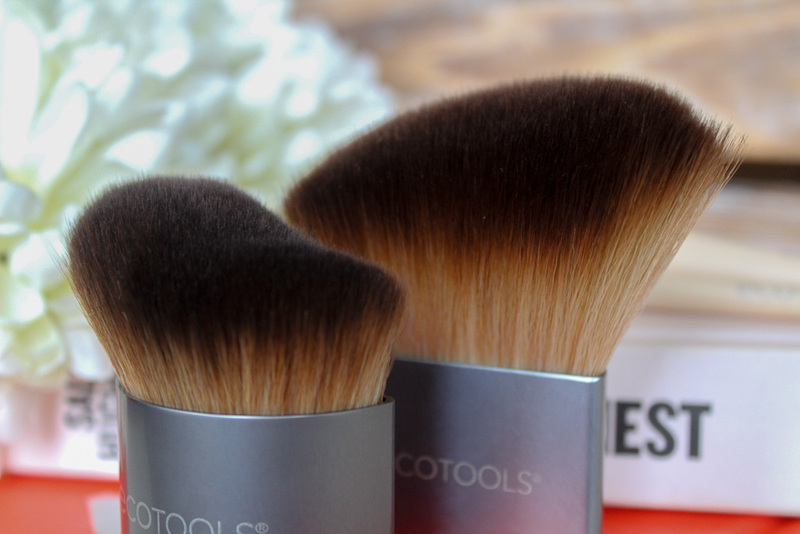 I love the look of the complexion brush! I wonder if they will launch here! 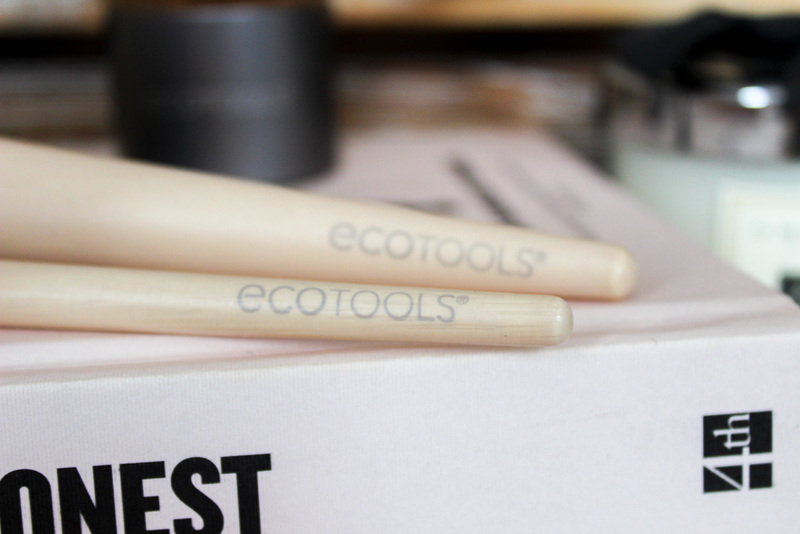 I had some eco tools brushes a year or so ago and one of them broke when I tried to wash it and I was gutted!! I really want to try the new ones out though they’re so pretty!